Updated Sunday November 11, 2018 by Dawn Aubel. 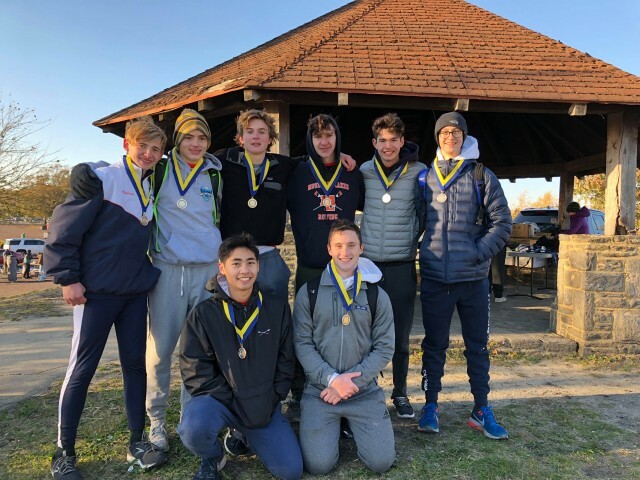 Philadelphia Frostbite Regatta is the culmination of the Autumn rowing season in the Northeast. A hard battle against the elements was won by our lightweight boys!